Today I have faced one issue whileinstalling Windows 8 Developer Preview on VMware Workstation 8 .0 build 471780. 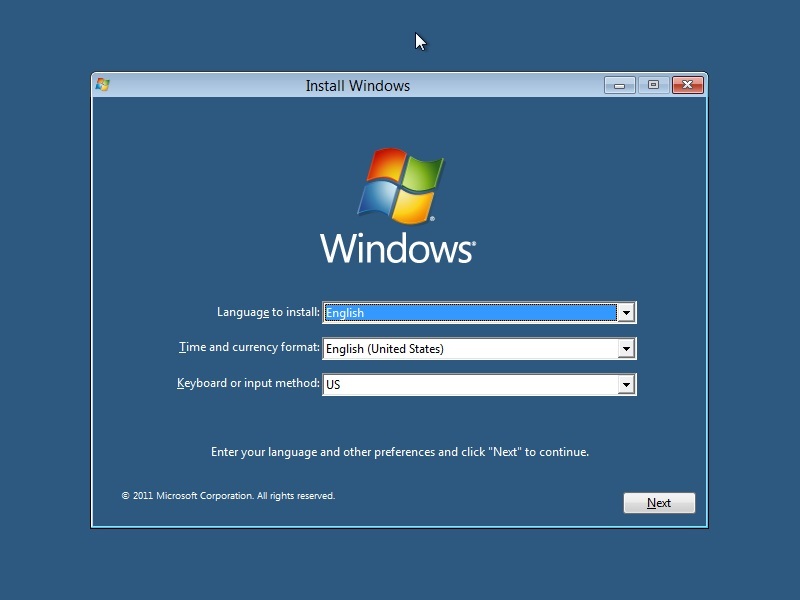 Step By Step Installation Guide To Configure VMware Workstation 8 on Windows 7 I have created NewVirtual Machine for Windows 8, but while installing Windows 8 it gives me “VmwareWorkstation 8 Windows Cannot Read the <ProductKey> settings from the unattend answer file” error. 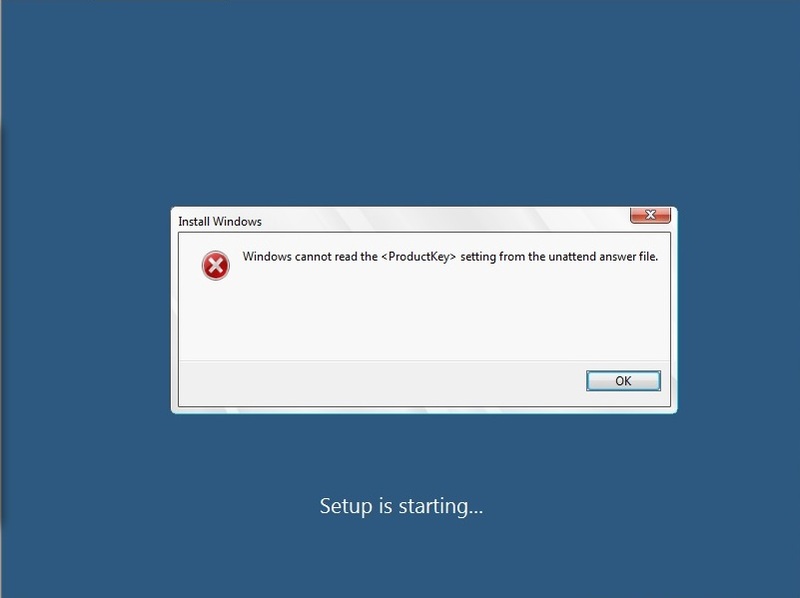 And Windows 8 virtual machine keeps on rebooting…In VMware Workstation 8.0 “Windows 8″ Version is a not available under. 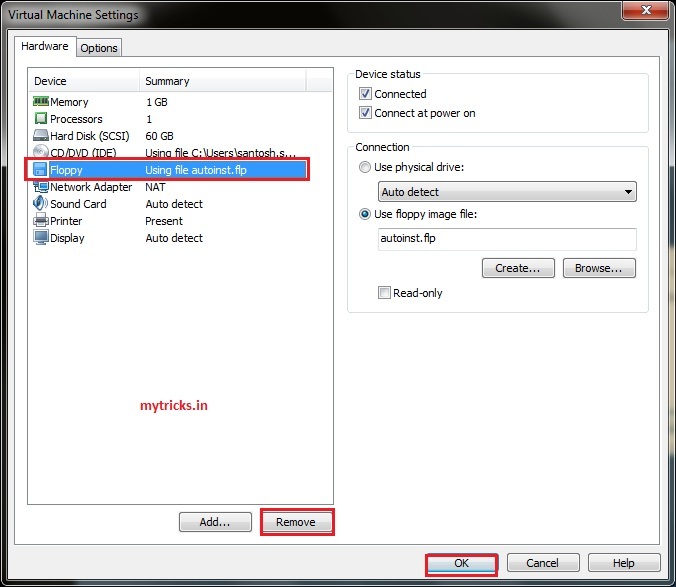 Solution for above error message is to remove or Disconnect “Floppy” from your Windows Virtual Machine. (Actually autoinst.flp. 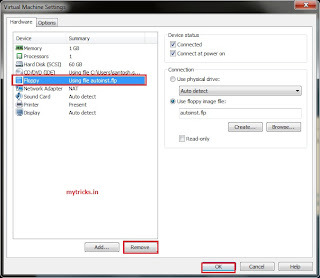 file contains the ProductKey & autoinst.flp is mounted when you start the VM)Power off Windows 8 Virtual Machine & Go to Virtual Machine settings & remove the Floppy. 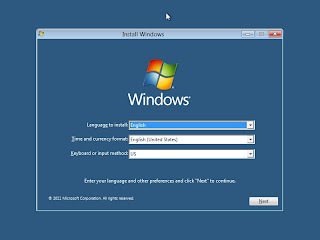 Now you can installWindows 8 without any issues. Enjoy! !